Information within this site is for educational and informational purposes only. 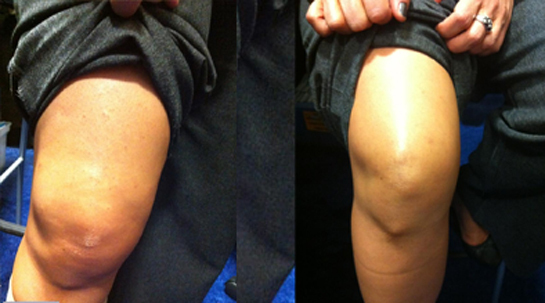 The U.S. Food & Drug Administration has not evaluated statements about the product efficacy. These products are not intended to diagnose, treat, cure, or prevent any disease. This website contains general information about medical conditions and treatments. The information is not advice, and should not be treated as such. The medical information on this website is provided “as is” without any representations or warranties, express or implied. 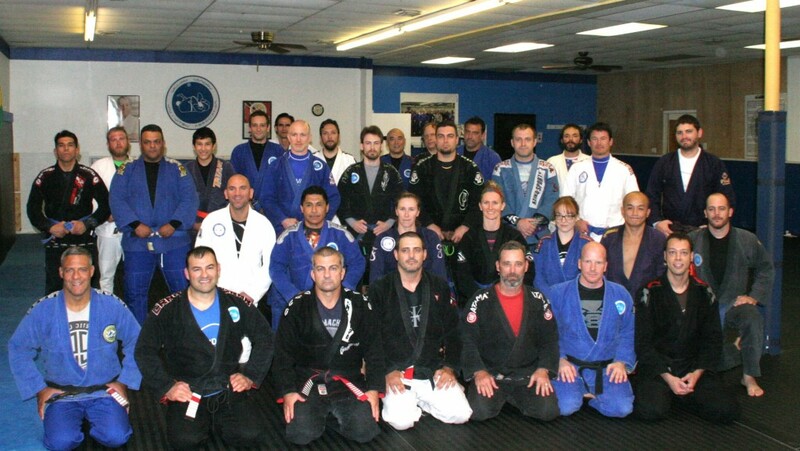 William Vandry, Chandra Vandry and Vandry Brazilian Jiu-jitsu makes no representations or warranties in relation to the medical information on this website. You must not rely on the information on this website as an alternative to medical advice from your doctor or other professional healthcare provider. If you have any specific questions about any medical matter you should consult your doctor or other professional healthcare provider. 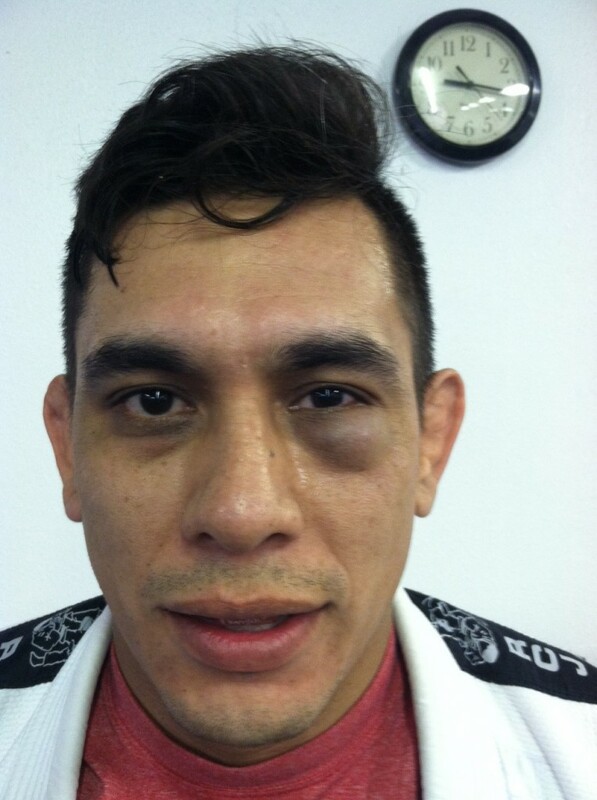 If you think you may be suffering from any medical condition you should seek immediate medical attention. You should never delay seeking medical advice, disregard medical advice, or discontinue medical treatment because of information on this website or others. 2. 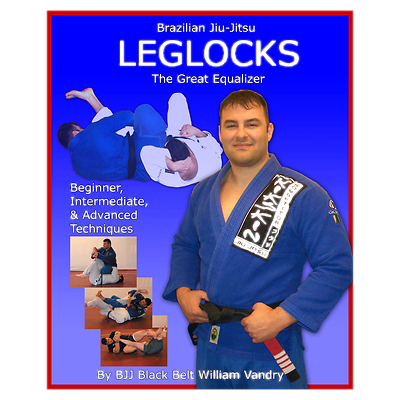 Leglocks: The Great equalizer! 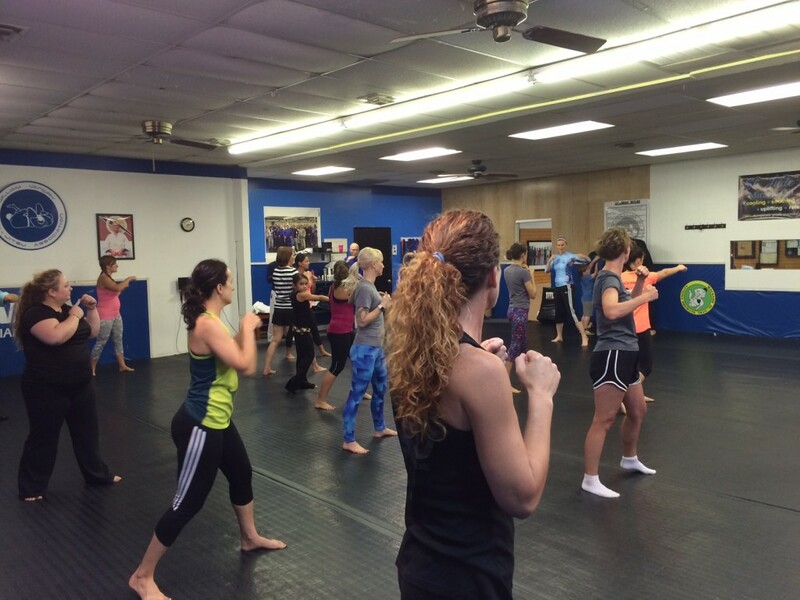 The Expo has three clinics offered over two days. If one day is scheduled or for times sake, the clinics are usually two. 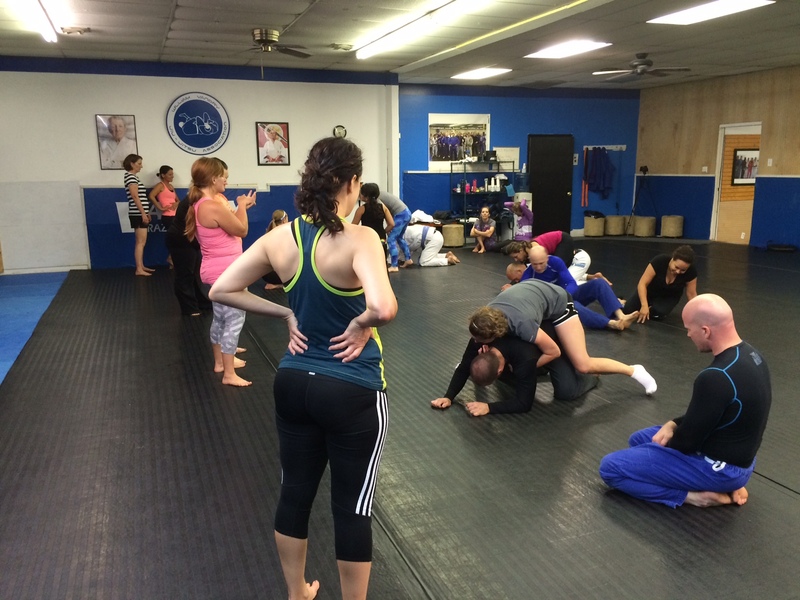 The women’s clinic teaches fundamental drills on striking taught by striking coach Chandra Vandry, and grappling no gi portion taught by Professor William Vandry. 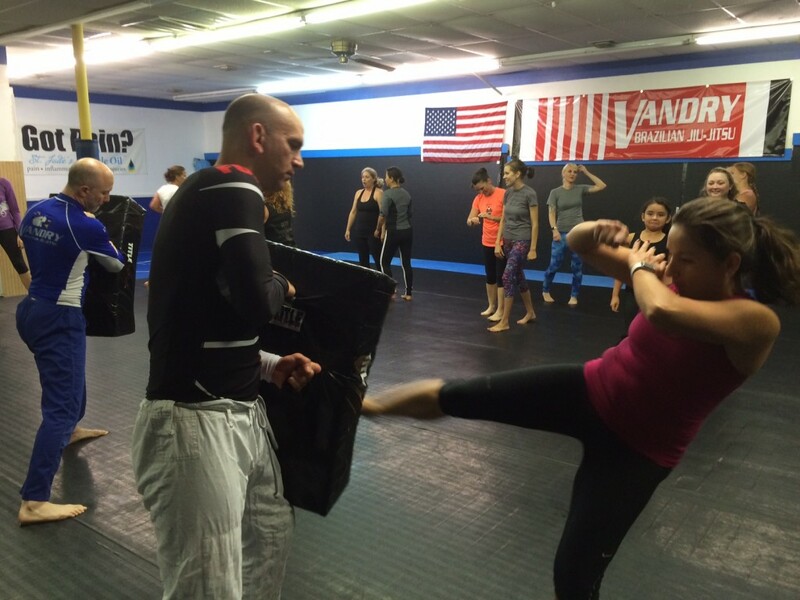 Chandra’s background is 6 years of training in striking classes and William is a 5th degree Black belt in BJJ. 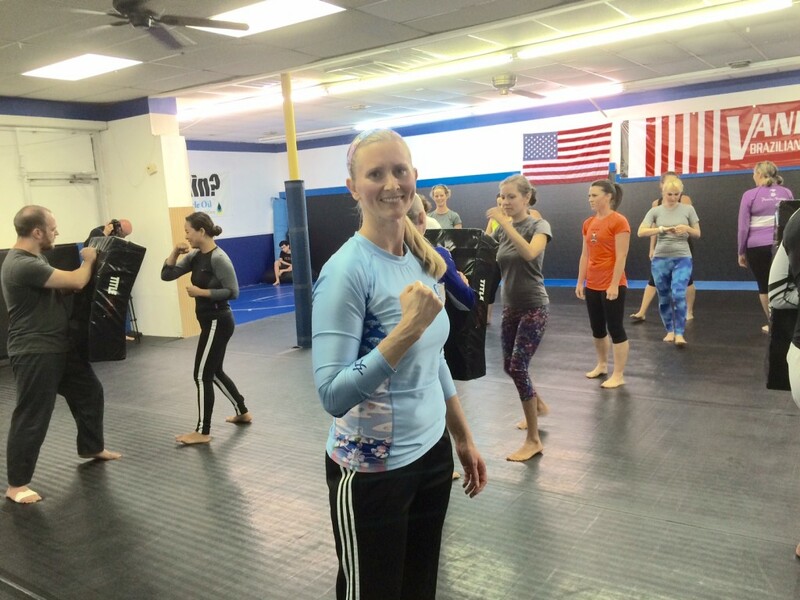 The goal is to introduce women who do not participate on a constant basis in striking or grappling martial arts or for those who do train consistently a technical workout. It is also designed to form a community of women in different cities. An hour and of drills, exercise and fitness calories to burn! 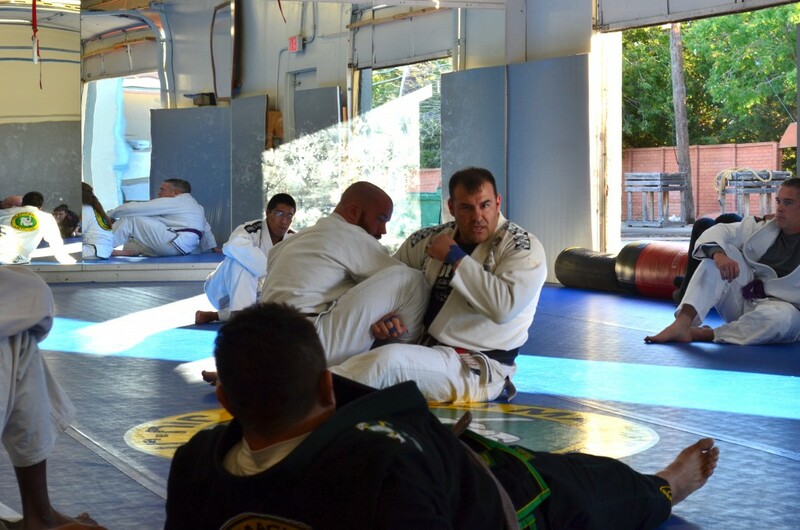 Two hours of fundamental, intermediate and advanced leglocks are taught. 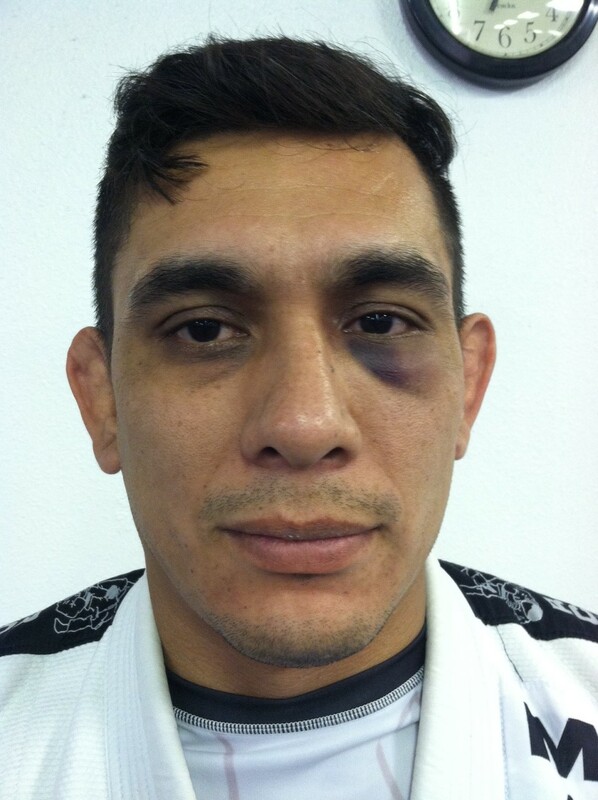 Questions are addressed for counters and escapes for the Jiu-jitsu practitioner. Got Pain? clinics were started by William and Chandra Vandry and taught in 2014 and 2015. 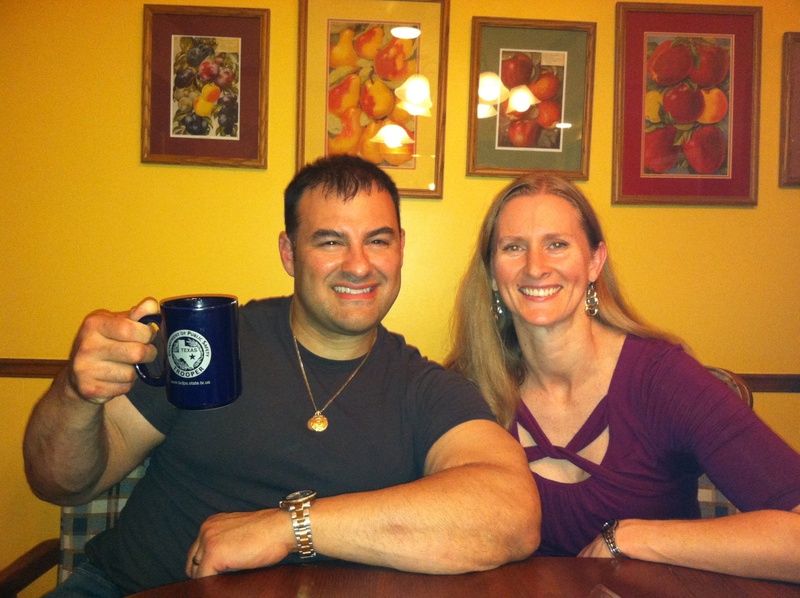 Both are researchers, and have spoke on different topics regarding pain statistics and research in the USA. 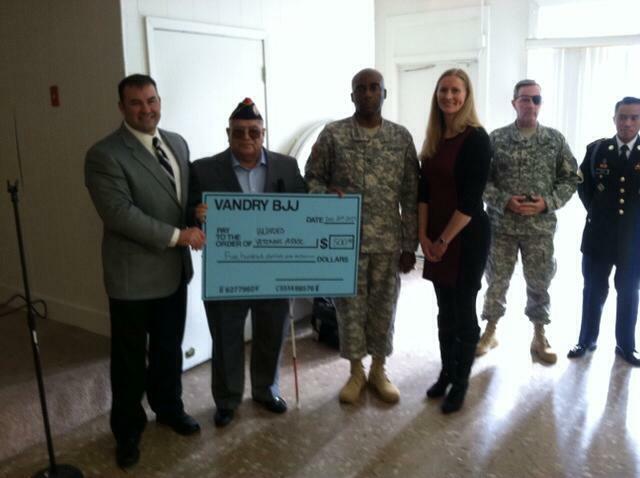 The Vandry’s have spoke to the Blind Veterans Association VFW in San Antonio, Texas, DFW residents, and Austin attendants on nutrition, and pain the elderly or military soldiers endure. 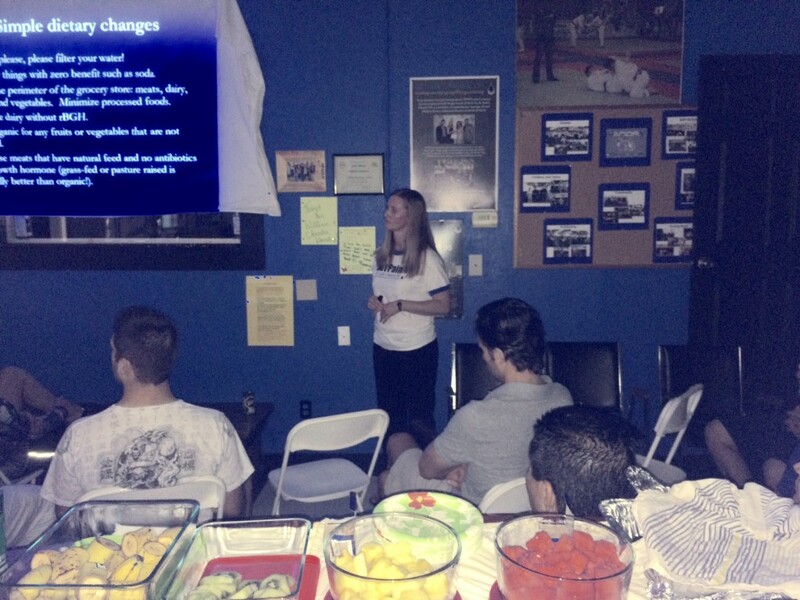 Chronic Pain is a topic the Vandry’s speak on, involving anyone from athletes, to your average person. Lead speaker Chandra Vandry is an RN with a background in Neurology, and Allergy. 2015 Got Pain? 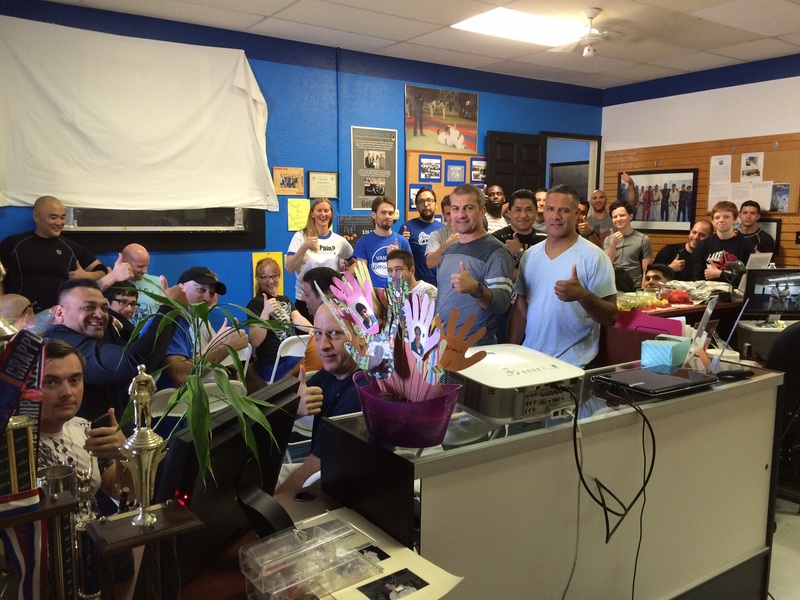 clinic by Chandra gets a total ‘thumbs up’! The Got pain? clinic is a detailed hour and a half clinic that educates the participants on medical journals references regarding nutrition, health, diet, pain, insomnia, migraines and other topics. Questions are discussed. 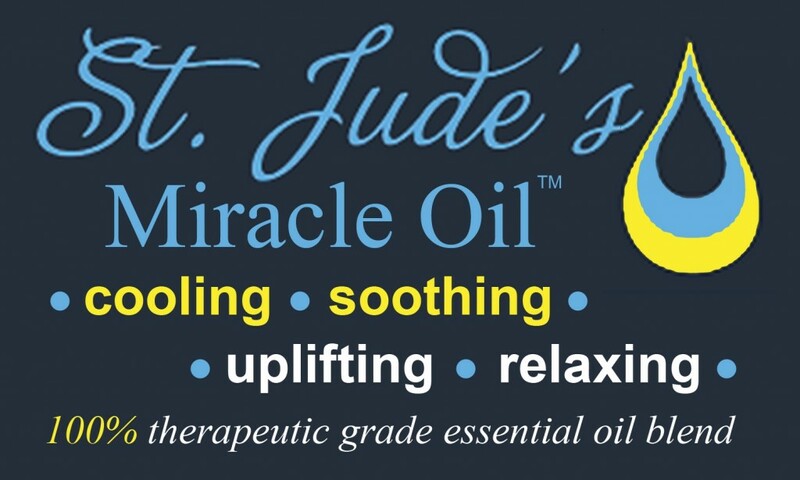 The Vandry’s co-invented the product St Jude’s Miracle Oil®. Miracle oil is a trade secret proprietary blend of 9 essential oils that has shown impressive results in anecdotal trials. 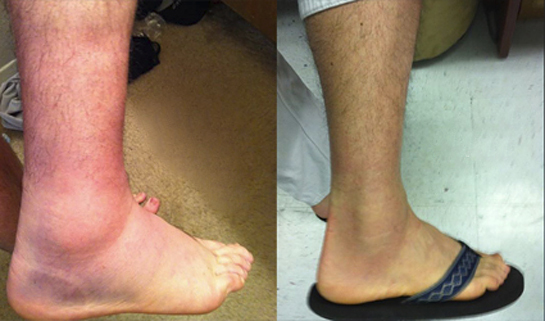 In 2011, William researched Pain, inflammation, tension and injuries. A past student had a hip surgery and Vicodin (a combination opioid narcotic analgesic drug consisting of hydrocodone and paracetamol (acetaminophen) used to relieve moderate to severe pain.1) was not productive for pain. Vandry researched non narcotic references on pain, and found PubMed and NCBI sources on essential oils. 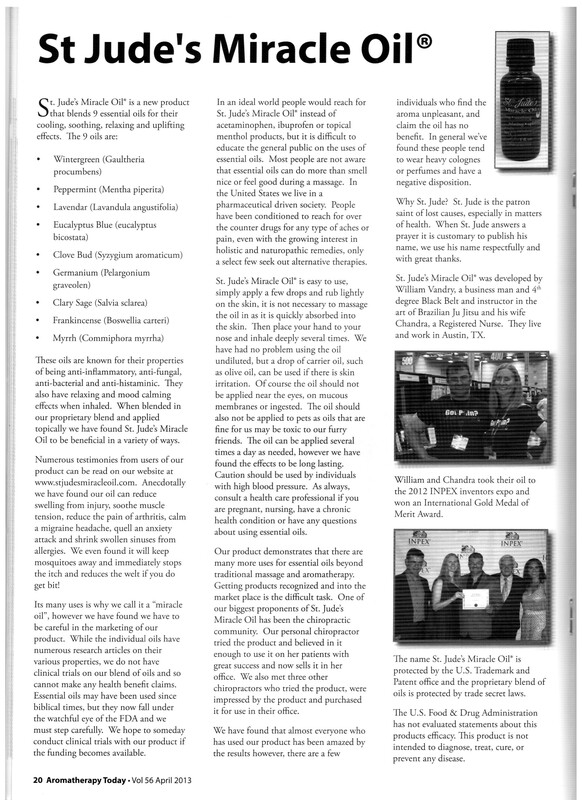 The Vandry’s invented St. Judes Miracle Oil® in 2012. 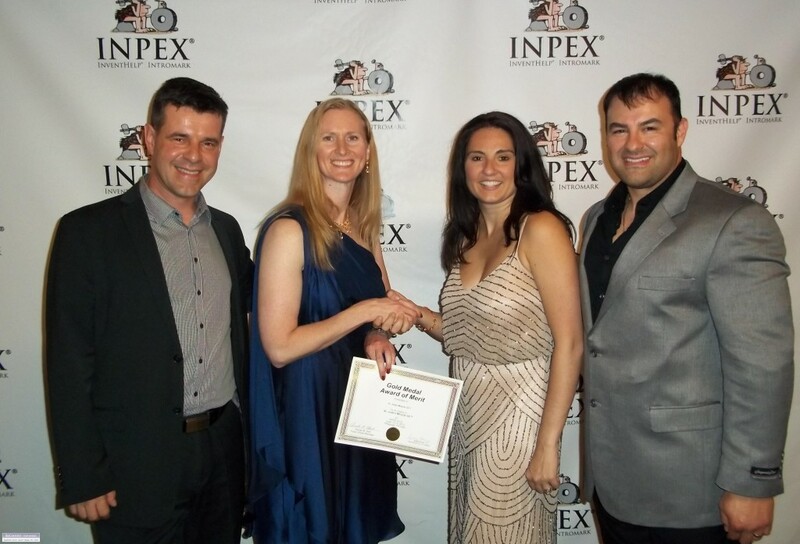 The Vandry’s won an international inventor’s award from the INPEX in Pennsylvania in 2012. It was not until 2013 that the product was officially launched as a product publicly after anecdotal trials. 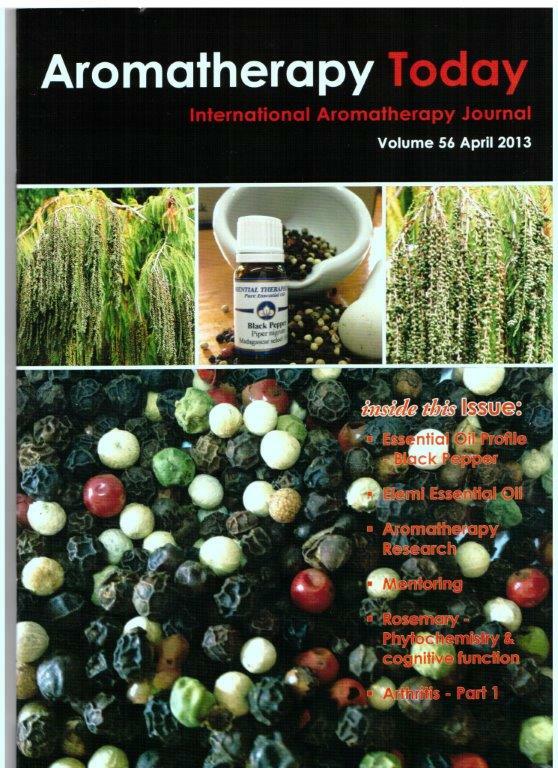 In April 2013 their Miracle oil product was featured in Aromatherapy Magazine. November 2014 the Vandry’s held their first Got Pain? Expo in Ft. Worth, Texas to educate the public on pain, inflammation, and other topics above and September 2015 in Austin was the second. 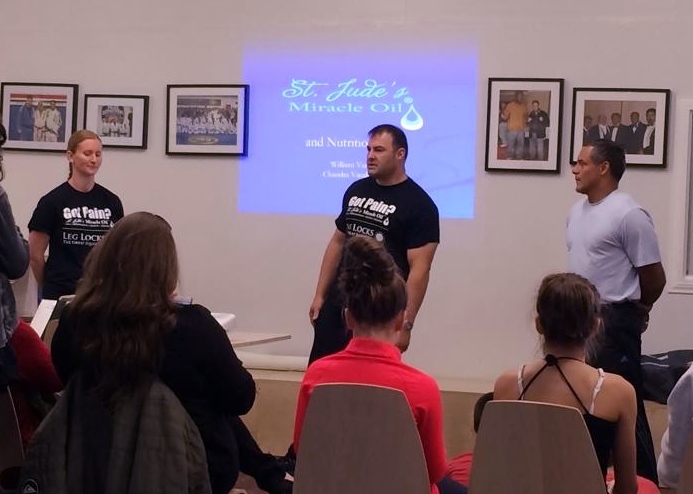 Miracle oil was also discussed. Some of the anecdotal information and testimonials by usage of the product are seen in some of the photos below from use of the Miracle oil product.